The 2018 General Session of the 63rd Legislature will be held January 22 – March 8, 2018. 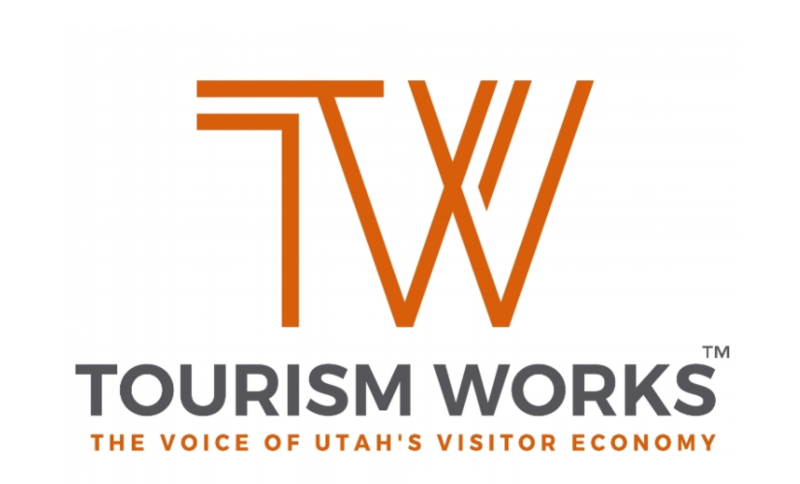 For information about the 2018 Legislative Session, the Utah Tourism Industry Association’s website has information that includes a weekly legislative bill tracker, list of Utah’s elected officials, legislative toolkit, and more. You can also access weekly schedules, audio and video of meetings and debates, committee memberships, and more on the Utah State Legislature’s website.